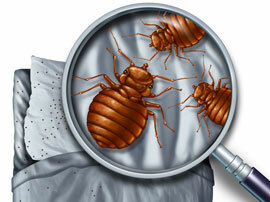 Bed bugs are small copper/reddish brown parasites that feed on the blood of warm-blooded hosts. These nocturnal creatures are attracted to their hosts by their host’s breath. 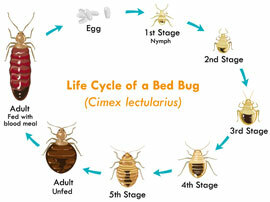 Bed bugs are very common around the world and have been plaguing humans since the beginning of time. Although they were once eradicated in the United States in the 1940s, they have made a huge return more recently with the boom in international travel and shipping. No. 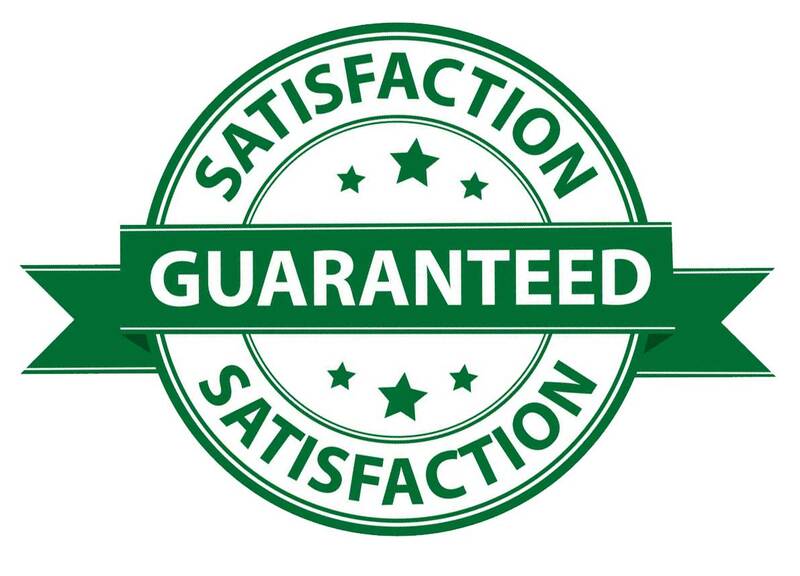 There has never been any scientific evidence linking bed bugs to disease like other parasites such as mosquitos. 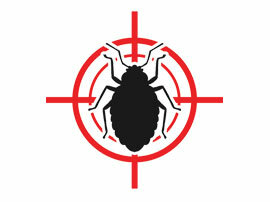 Even if a bed bug bites multiple people in one night, it is not possible for human diseases to spread from the bites.